THE LIST BELOW FEATURES SOME OF THE ORGANISATIONS THAT HAVE CONTRIBUTED TO PRANAN BEING ABLE TO OFFER DEVICES INCORPORATING THE MOST ADVANCED RADIATION PROTECTION TECHNOLOGY ON THE MARKET..
Research Group CTS: 101 “Intercellular Communications”"
This Group has carried out biochemical studies on the effectiveness of Pranan technology to neutralise the effects low intensity radiation in the human organism has on our body. 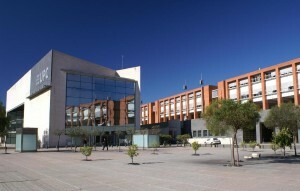 Co-ordinated by Dr Germaine Escames and Dr Dario Acuña Castroviejo (Professor of Physiology). Bio-electrical research to test the effectiveness of Pranan technology for neutralising the effects of electromagnetic fields on cerebral bio-electrical activity. 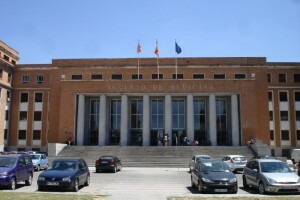 Co-ordinated by Tomas Ortiz Alonso, Professor of the Department of Psychiatry and Medical Psychology. Research project on the physical-mathematical function of Pranan technology, as well as the study of the physical properties of new materials (nanoparticles) to be applied in the devices developed by Pranan. 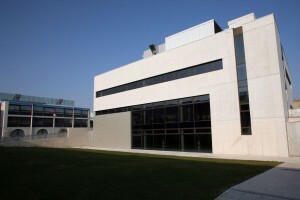 Participation in the so-called T-Ject project that aims to develop functional electronic devices manufactured from nanoparticles. 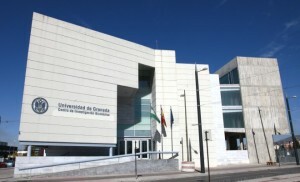 L’Urederra is a technology centre that carries out research and applied technological development in the realm of nanotechnology, new materials and advanced environment. Supply of Graphene samples (liquid and powder) to perform Graphene stabilisation tests on polymer surfaces. 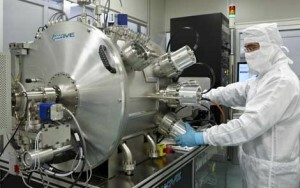 Graphenea is a technology company and one of the leading producers of Graphene in Europe. 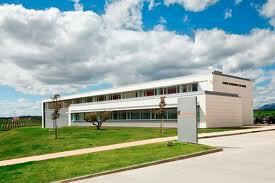 Its laboratory operates at the Nanogune Technology Centre. A research agreement that concluded with the development of a microchip that enables Pranan devices to perform identification and authentication functions. The research was based on Near Field Communications (NFC) technology or wireless communications protocol by inducing a magnetic field. 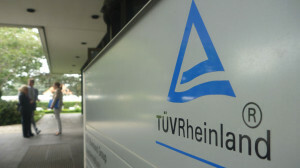 ISO:9001 Quality Assurance management system certified under Certificate nº 0.04.13341. Product certificate of devices incorporating Pranan technology according to European Directive 2001/95/CE, which guarantees they meet all requirements in terms of safety. 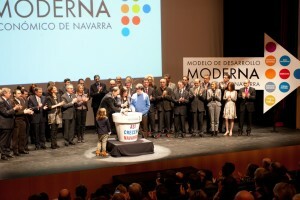 Award of the Moderna Seal, which confirms the alignment of business projects with Navarre’s strategy for economic development in its three priority areas: green economy, health economics and talent economy. The MODERNA Seal enables access to funding from the European Investment Bank. 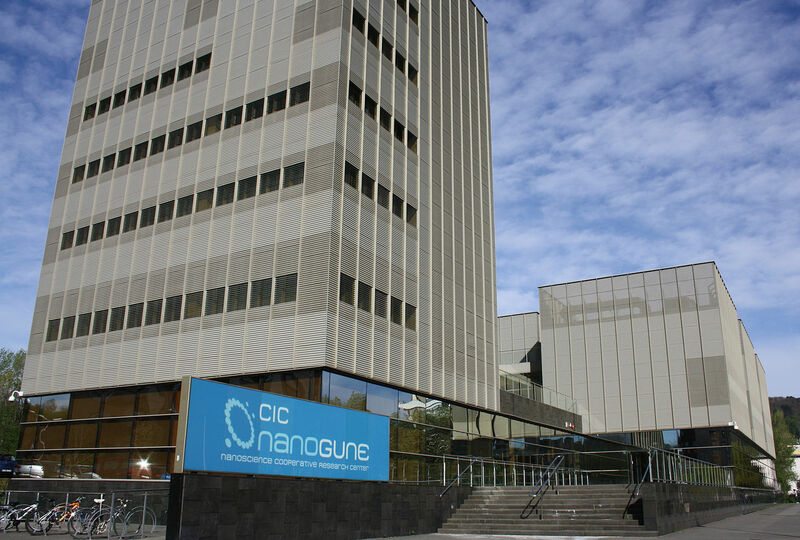 The Nanogune Technology Centre, specialising in nanoscience research, has used Raman spectroscopy and X-rays to analyse one of the integrated circuits in technology developed by Pranan Technologies, in order to identify the use of graphene oxide in the circuit. In its final report, Nanogune refers to the identification and existence of graphene oxide in the technology developed by Pranan Technologies.